It’s pizza night and you’re looking for a new combo to try for those toppings? 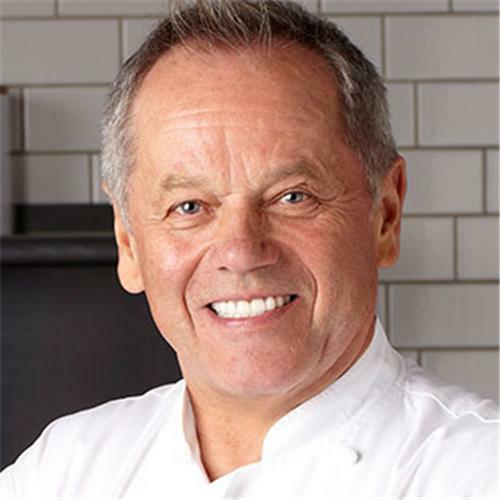 Why not give this scrumptious recipe by Wolfgang Puck a whirl! With tasty sausage and herbs – it’s sure to please. Heat a large skillet over medium-high heat and add the olive oil. When the oil is hot, add the fennel and sauté until it is just tender, about 5 minutes. Remove the pan from the heat. Stir in the garlic and the thyme. Place a pizza stone on the middle rack of the oven and preheat the oven to 500 degrees F.
Roll or press out the pizza dough as directed on the recipe below. Brush lightly with olive oil, then brush each pizza with 2 tablespoons of the pesto. Sprinkle the cheeses evenly over the pesto. Top with the fennel, red pepper, and sausage.